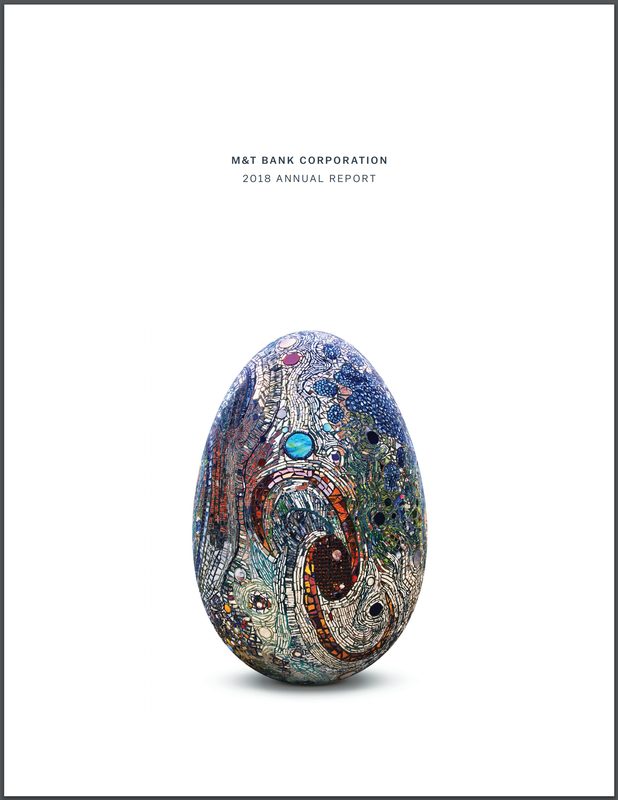 For as long as I can remember, one of my “must read” annual reports has been that of a regional bank called M&T Bank Corporation. This particular bank is legendary among investors for several reasons. Not only has it done exceedingly well by focusing on areas that many of its competitors consider to be less-than-desirable due to challenging demographics, but, up until recently, it was lead by one of the greatest bankers in history, a man named Robert G. Wilmers. I strongly encourage you to read the M&T Bank annual shareholder letter. M&T, it should be noted, was one of only two banks in the S&P 500 that didn’t cut its dividend during the 2007-2009 economic collapse. With his passing, the investment community lost a great resource. Bob’s shareholder letters were fantastic, viewing the economic and business climate through the critical eye of a seasoned and wise banker who was willing to take risks but demanded owners of capital be compensated for those risks. The good news: though they were large shoes to fill, I’ve been equally as impressed with the 2017 and 2018 letters, written by the aforementioned new Chairman and CEO, René F. Jones. In 2017, three of the largest institutions grew deposits by $120 billion – an amount greater than all of the deposits at the 12th largest commercial bank in the country. Those same three banks opened more than 45 percent of all new checking accounts in the country in 2017, according to one study. That caps a five-year period in which those institutions increased deposit balances three times more than M&T and the 11 regional bank peers of similar size and business model combined – without paying above market rates. … More than half of total deposits are concentrated in the nation’s 20 largest markets – which are home to 38 percent of the country’s population. The three largest financial institutions hold 45 percent of all deposits in those markets, significantly exceeding their 36 percent share nationally. In fact, at least one of the three institutions holds a leading deposit share position in 18 of the top 20 markets. Six out of every ten jobs created in the United States since the crisis were added in those same 20 markets, where fewer than four in ten Americans reside. Median household income in these markets exceeds the national average by 20 percent. And nearly half of the country’s total population growth since the crisis occurred in just these 20 large metropolitan areas. … Even more troubling – small urban areas, towns and rural communities with fewer than 50,000 people are at risk of being left behind altogether. Home to 46 million Americans, or 15 percent of the population, these communities have grown a scant three-tenths of one percent in the last 10 years while the national population grew by 8 percent. Less populous areas are still losing jobs, despite the 11 percent job growth experienced in the rest of the country since 2007. Not only are population and employment trends different in this recovery, so too is the role of small business in job creation and economic growth. Although the number of startups in 2016 was the highest since the crisis, it was still lower than any year from 1980 to 2008. Consistent with other trends, formation of new small businesses has lagged the most in small cities and towns, where such firms have historically served as the backbone of the economy and workforce. The number of new small businesses, which was essentially unchanged in the top twenty metropolitan areas between 2007 and 2014, declined by nearly 13 percent outside of the largest 50 metropolitan areas. Existing small businesses are ailing, too. As startup activity slowed, the total number of small business establishments declined nearly 4 percent from 2007 to 2014, while the number of Americans they employ fell 5 percent – a loss of more than one million jobs. Again, the decline was especially stark outside the largest metropolitan areas. In those years, small business establishments outside of the top 100 metropolitan areas decreased by 122,674 – this comprised nearly 70 percent of the total decline nationally. This widening gap between the prosperity of large metropolitan areas and Middle America is evidenced not just in the differing rates of job, income and population growth – it can even be seen in the rate of broadband internet access. In large cities, 97 percent of the population has broadband access, while in our nation’s smallest communities, 39 percent of the population goes without access to this vital link to modern society and the modern economy. What has helped these large banks attract new customers, particularly millennials, is investment in new products and services in today’s digital era. Those institutions with the most scale vastly outspend their regional competitors in absolute dollars, while their overall size enables them to maintain a ratio of technology and marketing expenses to revenue that is similar to regional banks. In 2017 alone, according to a recent research report, just one of the largest banking institutions spent more on technology and marketing than the amount spent by M&T and all of its peers combined. There is much more. You should add this to your reading list. In fact, visit the bank’s investor relations section and download all the past annual reports you can to make your way through the historical letters, too. My guess is that the mass consolidation of banks continues – witness SunTrust having to merge with BB&T, which I think is the loss of one of America’s most important banking institutions – until, finally, the political backlash grows to the point that regulators, Congress, or the courts, smash the banking system apart, again, separating commercial and investment banks, and perhaps even putting in place deposit limits that are much lower than the present thresholds and/or restrictions on geographic expansion. Think along the lines of the old Ma Bell or Standard Oil breakup. There is also the possibility that software and technology companies sufficiently interrupt the banking model to the point that it drives fundamental changes in the market place. 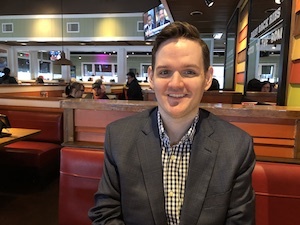 That could introduce a lot of systematic risk because the reality is, America is in a much weaker spot when local bankers who are familiar with local businesses lose the ability to underwrite stable and long-term loans.